When people find out about my job, among the many questions ... How many kg should I have for my height? 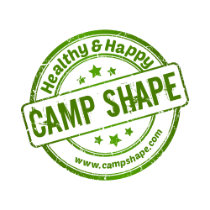 The calculation of body mass index is a simple and very useful to find out if we are in the heathy standard. With programs on the internet or with the help of a graph like the one in picture, or a simple mathematical formula we can calculate this value. 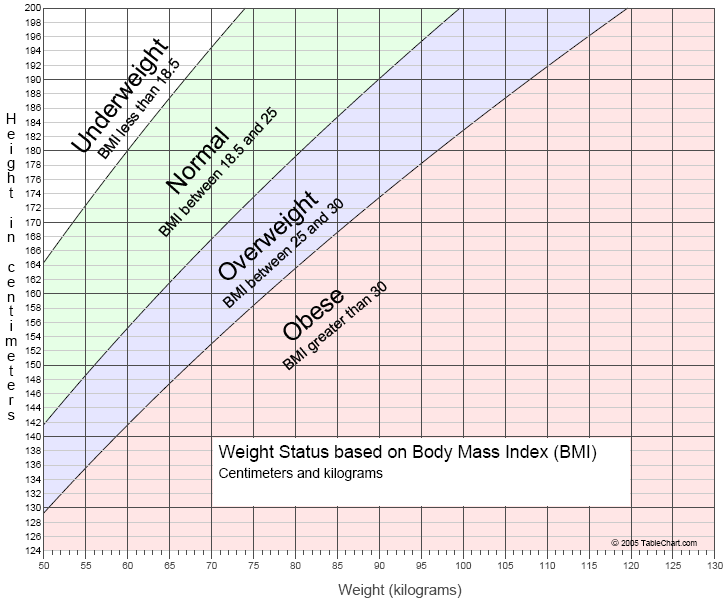 Body Mass Index is one of the first things that are take in consideration from a nutritional consultation. This value helps us see if we have some weight problems. 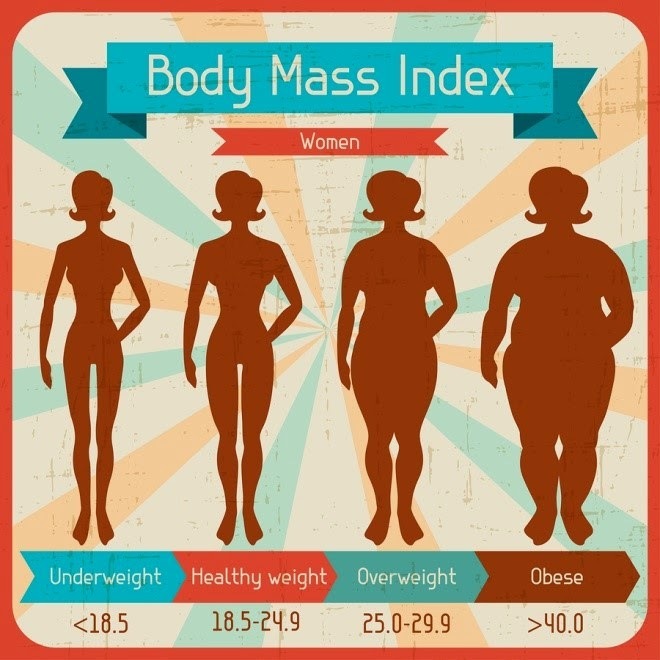 Underweight is a health problem as serious obesity, people with BMI of less than 18.5 are at risk as well. Lack of adequate intake of macronutrients (proteins, lipids, carbohydrates) and micronutrients (vitamins and minerals) can lead to immunodeficiency and severe infections, anemia, low blood pressure and cardiac output (with dizziness, palpitations and fainting), oxygen tissue loss, bone demineralization with the appearance of fractures, decreased muscle mass. Normal weight is between 18.5 - 24.9 in this case, the equilibrium must be maintained, it is always room for more and better, we can improve our lifestyle with exercise, healthy food and a balanced diet! Overweight is between 25 - 29.9 if we fit into this category lifestyle changes could lead to the many pluses in our health and how we look in the mirror! Obesity has three degrees of from 30 to 40+, what brings a series of complications of metabolic, vascular, cardiac, respiratory, etc. But the most important fact how we feel in our skin! Love your body is the only place in which to live!